The Snazzybag envelope from DaklaPack is certainly eye catching to say the least. With its high gloss shiny coloured exterior which is completely opaque, and shiny silver interior you immediately have an envelope which will be picked up and opened before any other on the door mat. Available in many attractive colours and recognised formats. We can print on to our standard Snazzybags in 1 colour, and multiple colours for orders which meet our minimum order quantity. Snazzybags will not be damaged by rain ensuring your mail arrives in one piece. 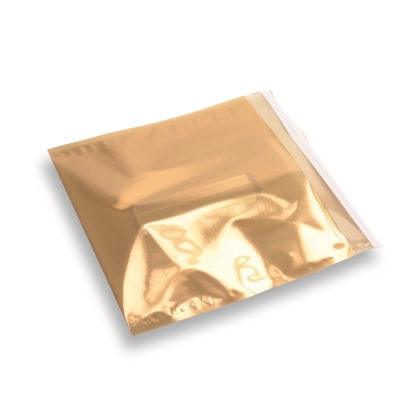 Snazzybags have been specially developed to increase response rates to mailings and other promotional activities. Perfectly suited for quotations, catalogues, introductions, special offers or even wedding invitations or other special occasions.